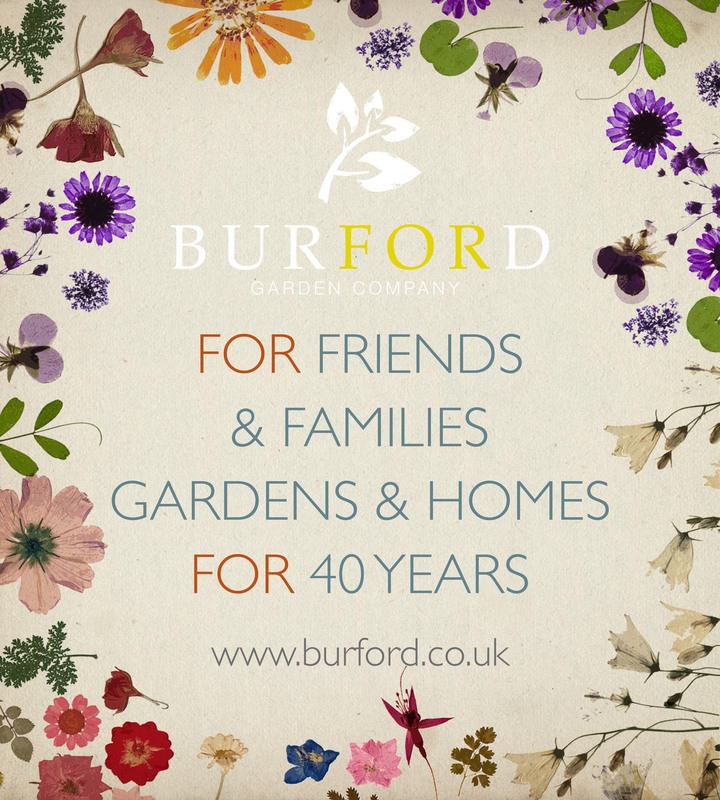 We have been made aware recently of a rumour that Burford Garden Company has been "put up for sale" / "has been sold to make way for a housing development" / "is closing". I wanted to personally reassure all our loyal customers, our wonderful suppliers and our incredible employees and partners that it is just that – a rumour, and importantly one without any foundation! So, to put the record straight, Burford Garden Company is not up for sale. Nor have we sold the business, paving the way for a housing development. Instead I, my family and my team of directors are busy working for the future, continually looking at ways we can further build on our success, improving the business and the service we offer our customers, sourcing evermore exciting, hard-to-find, innovative and inspirational products, and enhancing the special experience you have when you visit. All in our unique, and creative way which we hope you have always enjoyed. We have been fortunate enough to have been able to serve our customers for nearly 5 decades and we thoroughly intend to do so for at least the next 5 decades and beyond. We are here to stay! Whilst I am here, you may like to know that the field opposite us on the Shilton Road is in the process of being sold to a national developer. We do not own, nor have we ever owned the field, which is the property of Burford School Foundation, a local charity. A few years ago, as part of our Corporate and Community Social Responsibility, we rented the field from the School Foundation and used it for grazing our flock of Cotswold Lion lambs. That arrangement ceased a few years ago, as the School Foundation prepared its planning application. Whilst we were disappointed with the decision to develop the field, we have been fortunate enough to have been able to successfully relocate our flocks to nearby fields, just outside the village of Clanfield.